At Belcher's, we pride ourselves in individualized service. We go beyond simply putting a gun in your hand - we'll figure out what the best solution is for you and your lifestyle. 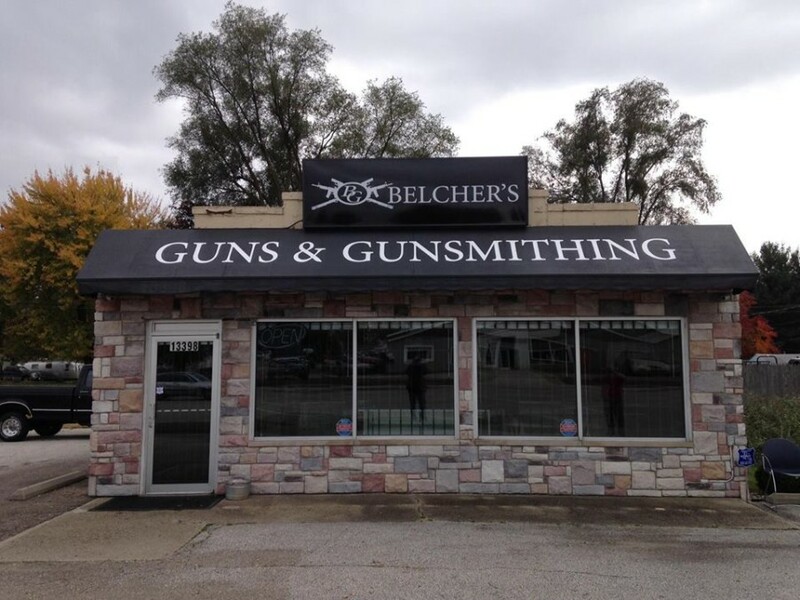 Monday 10am – 6pm Tuesday 10am – 6pm Wednesday 10am – 6pm Thursday 10am – 6pm Friday 10am – 6pm Saturday 10am – 3pm Sunday Closed Certified gunsmith on-site every day! We’re located along McKinley Motor Speedway Highway just off of Capital Avenue and before the AMG General Plant. Our neighboring businesses include the McKinley Terrace Garden Center and Overstock Central Fireworks. Just look for the big revolver by the road! Yes, we do FFL Transfers! Our fee is $20 per firearm. 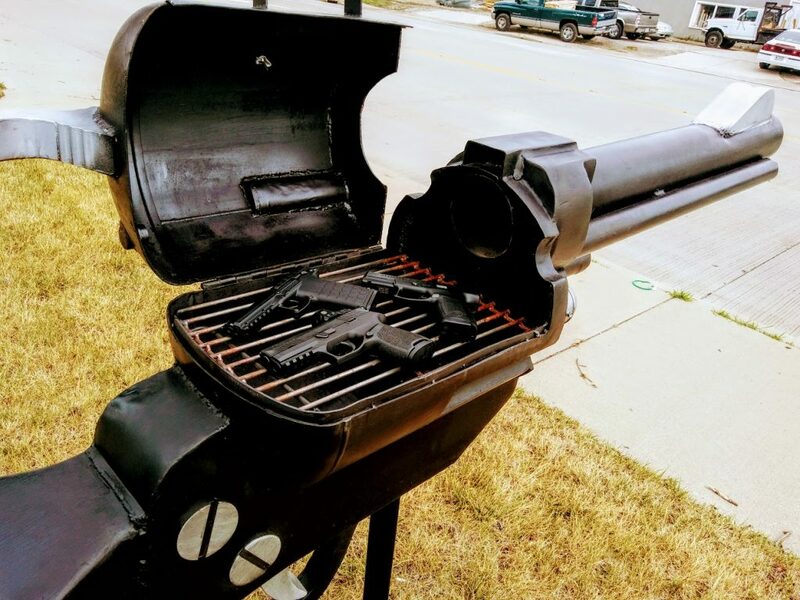 When you order a firearm online, just tell them Belcher's is your preferred FFL. We will exchange information with you're buying the firearm from and make sure we log it in as soon as we receive it.